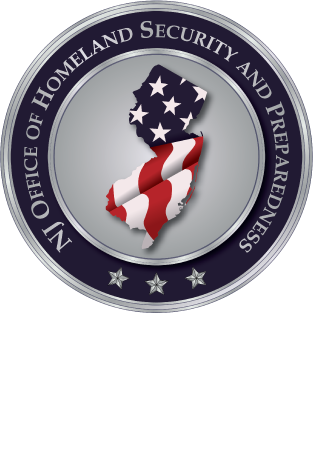 The New Jersey Office of Homeland Security and Preparedness (NJOHSP), will be presenting a broadband technology awareness workshop. This three-hour awareness session, led by the New Jersey Office of Homeland Security and Preparedness (NJOHSP), provides you with an overview of the First Responder Network Authority’s (FirstNet) Nationwide Public Safety Broadband Network (NPSBN). The NPSBN will be a single, interoperable network dedicated to public safety that will provide high-speed data capabilities to supplement voice capabilities of land mobile radio networks. This workshop is recommended for all first responders, police, fire, EMS, including those who are involved with command centers, emergency operation centers, and 911 communications. Elected officials or other government representatives, including but not limited to city managers and Chief Information Officers (CIOs), are also welcome. For further registration details, contact Brian Onieal at BOnieal@njohsp.gov.